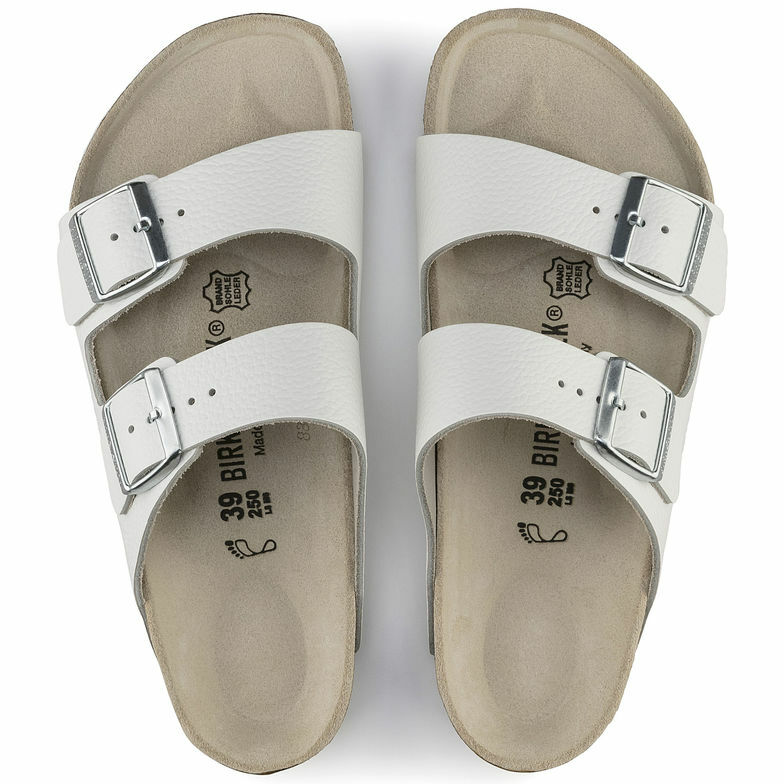 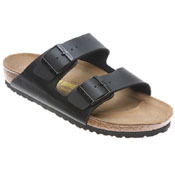 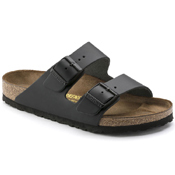 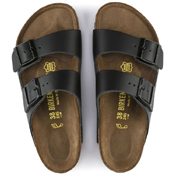 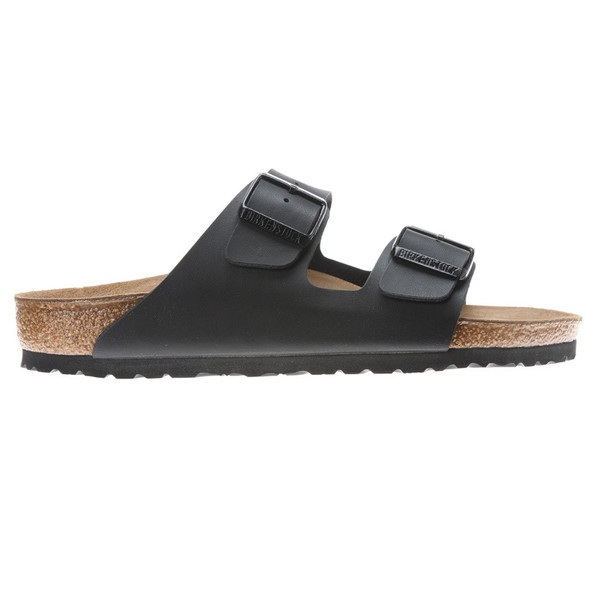 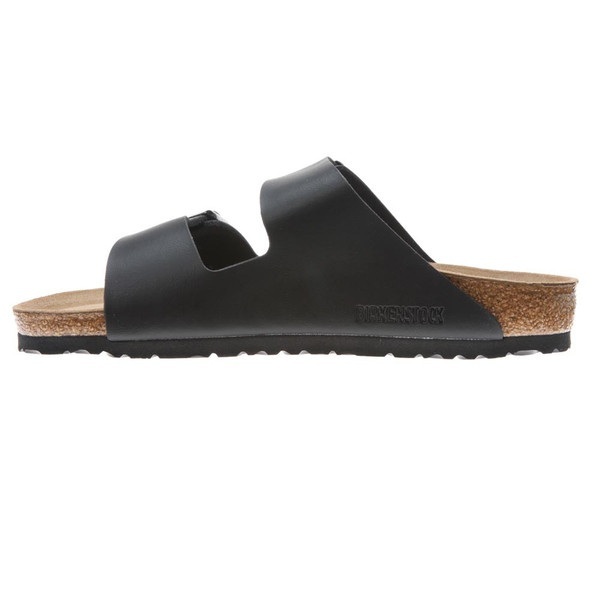 The Arizona from Birkenstock is great two strap sandal that's good for your feet. 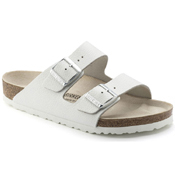 Features include a smooth leather upper cork latex footbed, deep cup sole, cross arch support and suede lining. 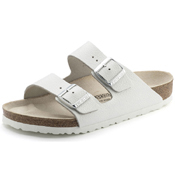 Its anatomical shape ideally supports the natural walking action of your foot. 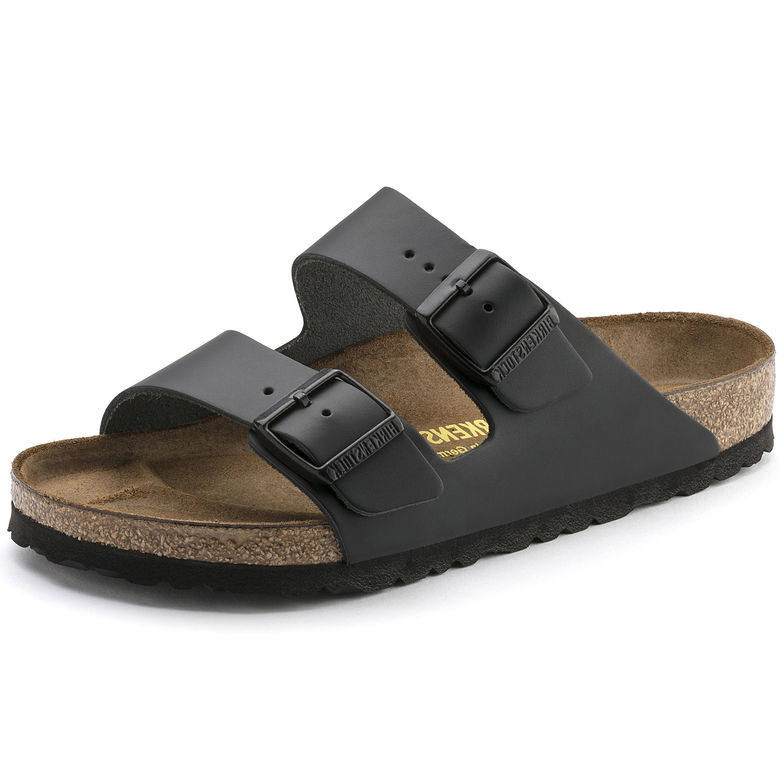 After breaking them in, the combination of fine materials and great craftsmanship will deliver a durable and comfortable sandal.